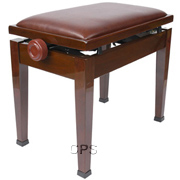 Piano Benches, Piano Chairs, Piano Stools, Piano Pedal Extenders, Piano Caster Cups, Violins and More! 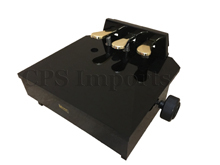 Piano Pedal Extenders, Violins & Accessories at Affordable Prices! Up to 60% off select items! !